The season of strawberry is in full swing and I am excited. 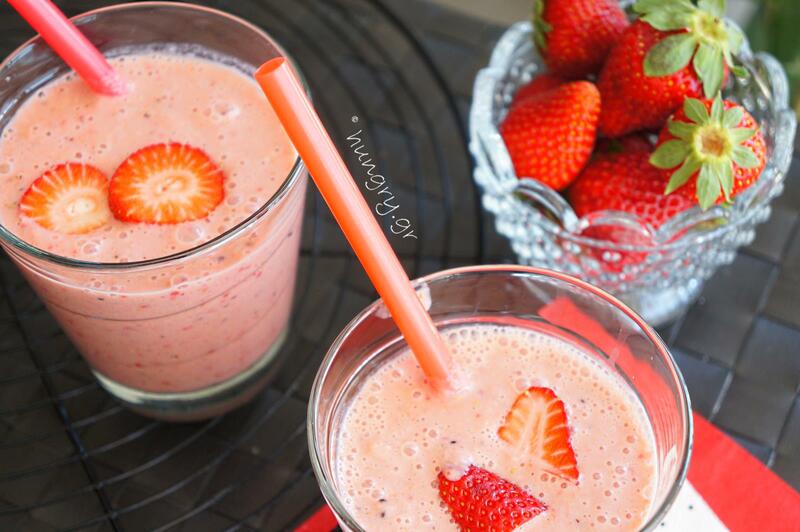 Seasonal fruits are the key to healthy eating and delicious smoothies because they are naturally sweet, flavored and full of flavor. 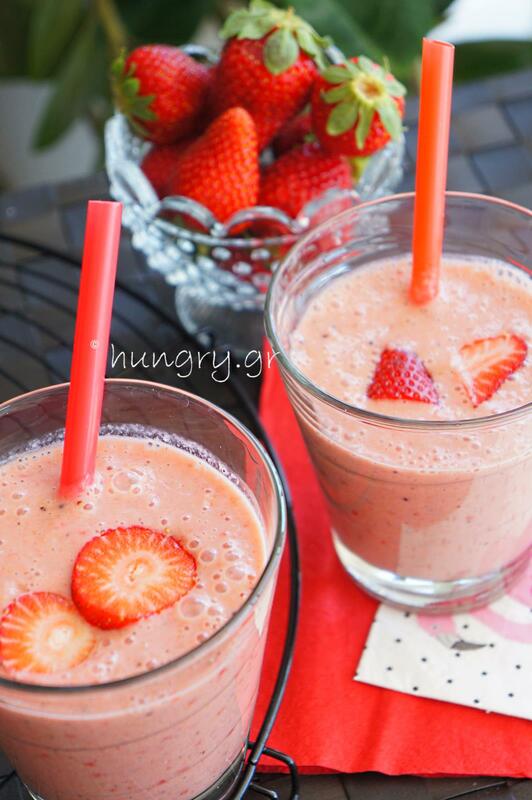 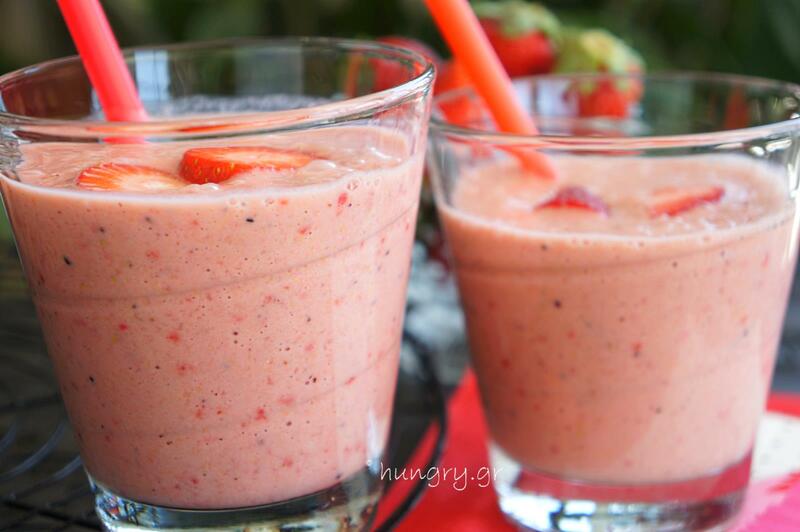 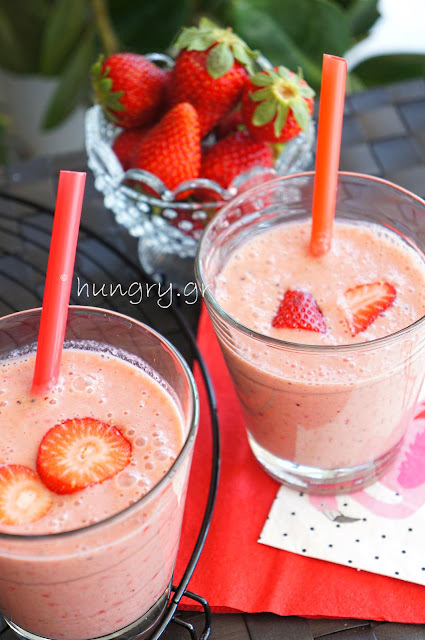 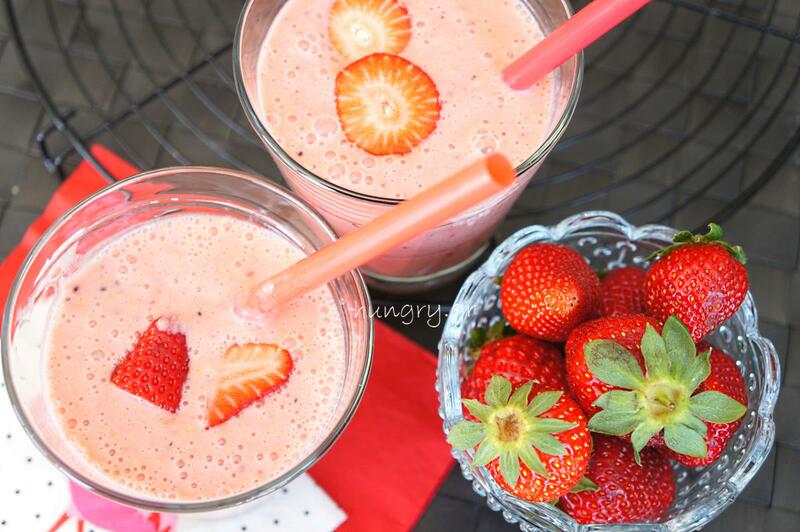 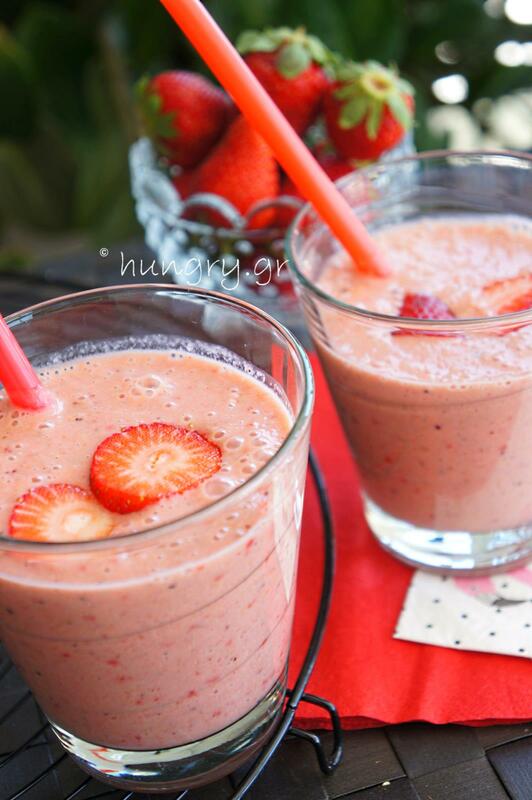 Strawberry Smoothie is simple, dietary, delicious, flavored with fresh ginger, healthy and Low Carb/Low Carbohydrates. Fresh rejuvenating beverage with vitamins, trace elements, fiber, calcium and antioxidants for a strong detoxification of our body. Make this smoothie for a refreshing treatment, body power and energy after a tiring and warm day. It's easy to make with fresh fruit that we have at home. 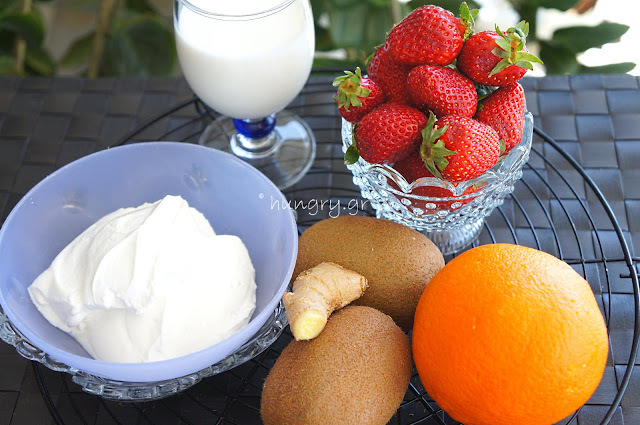 Wash and clean the fruits and ginger. 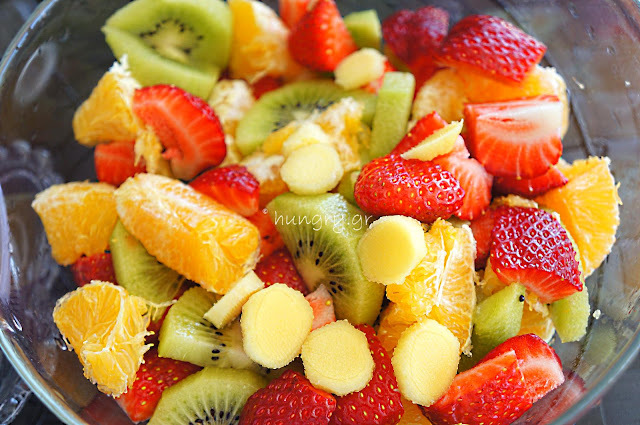 Collect them in bowls by cutting them into small pieces. 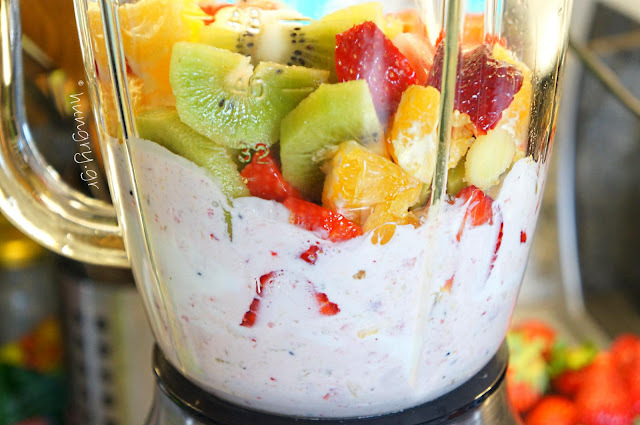 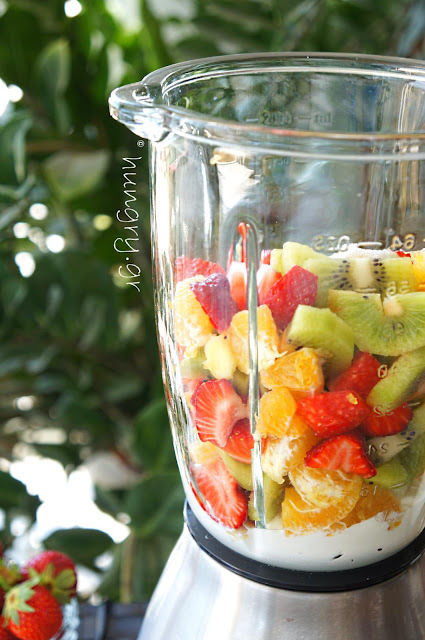 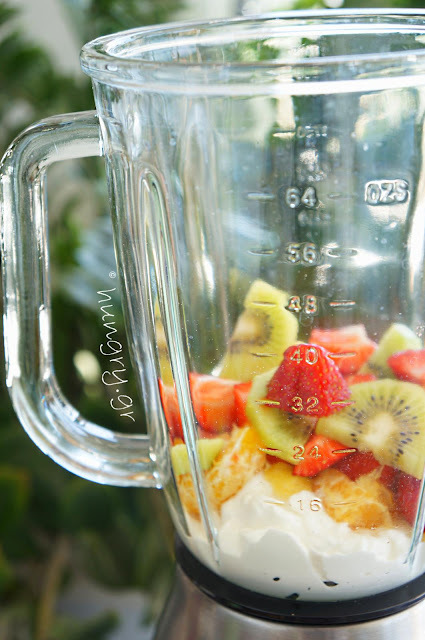 In the blender, add yogurt, linseed and cut fruit. 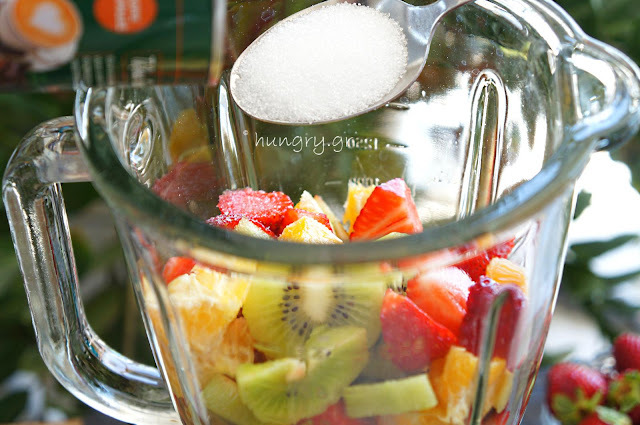 Add, if desired, the sweetener, isostevia or sugar. 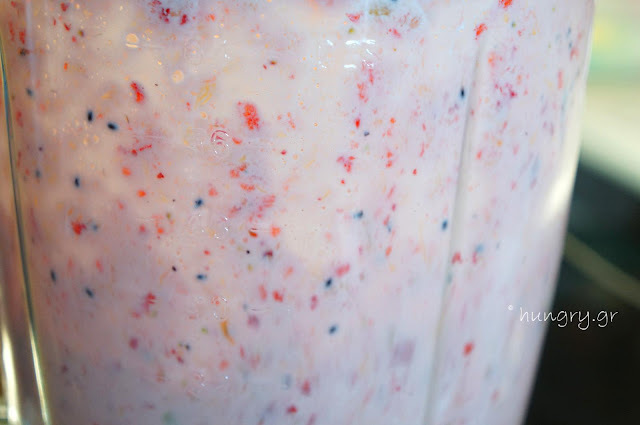 Pulp in the blender with small breaks and repetitions until we have a homogeneous mixture. 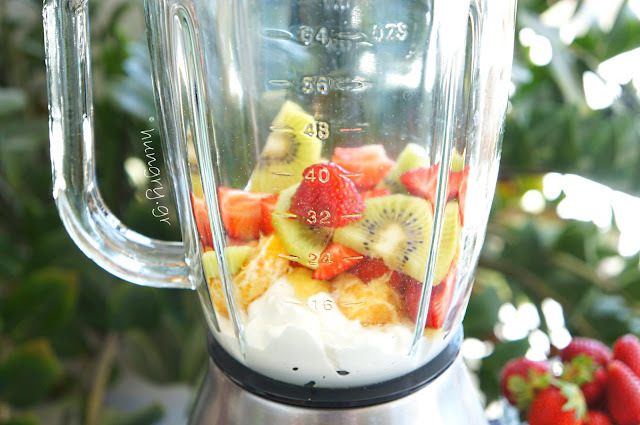 If necessary add the milk a little bit at a time to bring it to the density we like. 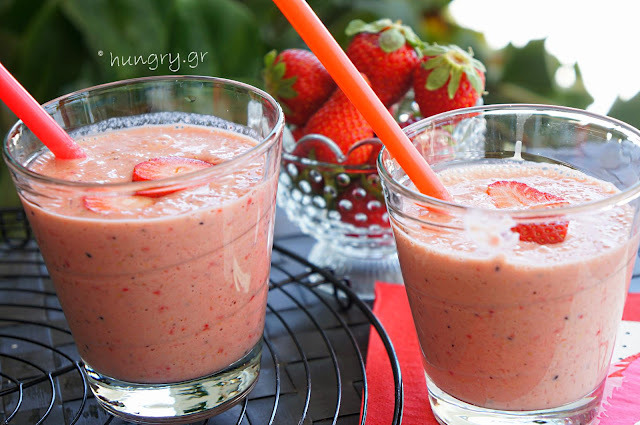 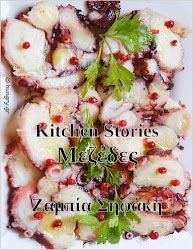 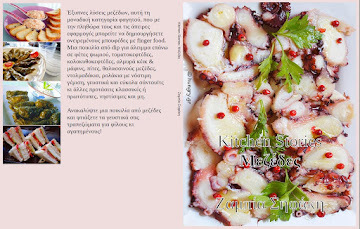 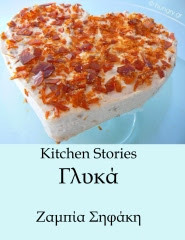 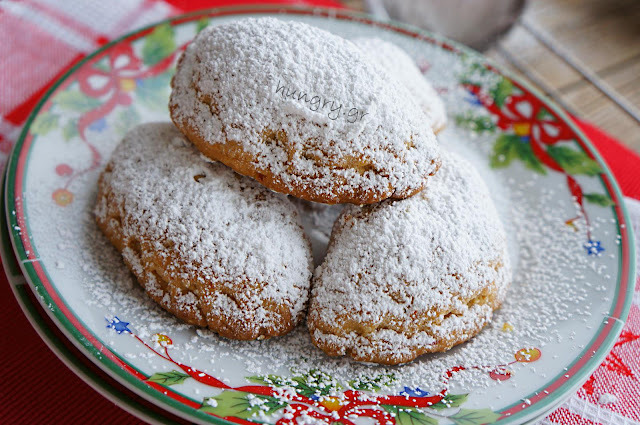 Serve with grated ice and strawberry pieces.